Pokemon Sun and Moon Causing Backlash in Hong Kong? 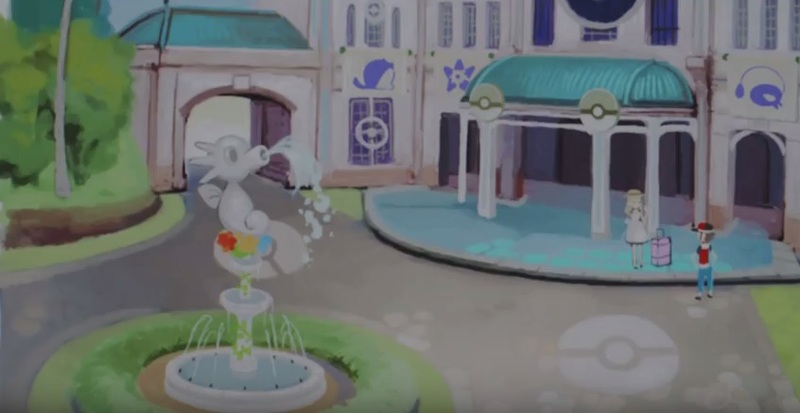 For most of the world, the new Pokemon Sun and Moon trailer was a moment of much rejoicing. 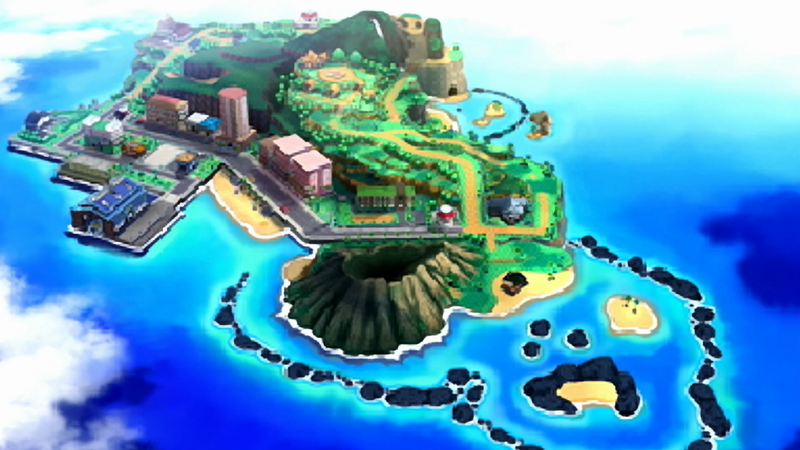 From the three cute new starter Pokemon to the Hawaiian setting and badass looking legendaries, the excitement around the games basically blew up immediately. After all, you’ve got a bow tie wearing owl and a fire breathing kitten, what’s not to love? Well, the language changes apparently. Because Hong Kong’s Pokemon community did not particularly like the reveal, at least according to an interesting Reddit post by user GLaghima. Why? Because the games are the first ever to get a Chinese release. As a result, they’ll have both Traditional Chinese and Simplified Chinese language settings. Mainland China will get the latter, and Hong Kong, Taiwan and Macau will get the former. 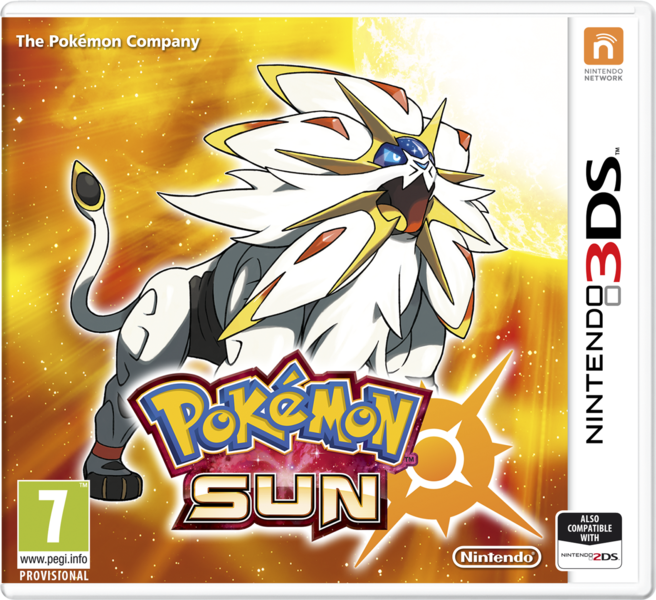 Above: The traditional Chinese versions of the Pokemon Sun and Moon logos. But as the poster explains, Hong Kong and Taiwan speak different dialects of Chinese. For Hong Kong, it’s Catonese. For Taiwan, it’s Mandarin/Putonghua. This means Pokemon name translations in these dialects are different. 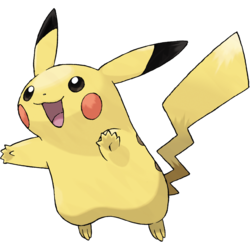 Pikachu is 比卡超 in Cantonese, and 皮卡丘 in Mandarin. Above: How could the series mascot cause so much controversy? Unfortunately for Pokemon fans in Hong Kong, Pikachu is being called 皮卡丘 in Pokemon Sun and Moon. That’s the Mandarin translation, whereas Pokemon media in Hong Kong have previously used the Cantonese ones. And given that said area got the games and anime first (and have used said translations for nearly 20 years)? Well, they’re not happy about it. I mean, imagine if suddenly, all Canadian versions of new Pokemon games used the European French translations and chucked everything you knew to the curb as a result. Or if the Pokemon Company decided to retranslate everything from Japanese again. People would be furious. And that’s exactly how they feel in Hong Kong. Seems like Nintendo and the Pokemon Company made a bit of a translation mess up somewere along the line. Either way, it’s an interesting controversy. Will it be fixed by the time the games come out? Maybe, maybe not. But it’s an interesting example of how non English translations can be screwed up just as badly as the English ones! I thought some local area company always had to translate the games? Meaning the games are translated in that area only?